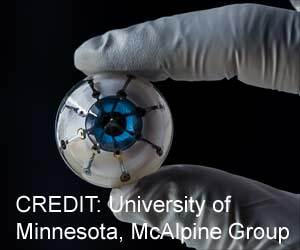 The researchers at the University of Minnesota are coming closer to creating a 'Bionic Eye' for the people. 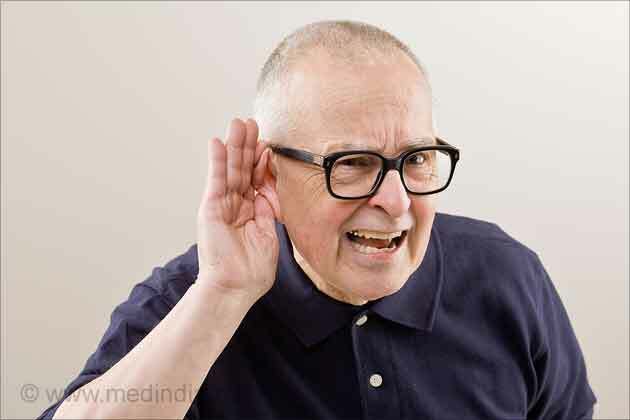 In this study, one such revelation is being discussed as they have been able to print an array of light receptors on a hemispherical surface which so far was not even possible. "Bionic eyes are usually thought of as science fiction, but now we are closer than ever using a multi-material 3D printer," said Michael McAlpine, a co-author of the study and University of Minnesota Benjamin Mayhugh Associate Professor of Mechanical Engineering. The nanotechnology-inspired material has the potential to regenerate damaged nerves for patients with spinal cord injuries.